Matteo Sereno was born in Nocera Inferiore (Sa). He received his degree in Computer Science from the University of Salerno in 1987, and the Ph.D. in Computer Science from the University of Torino in 1993. 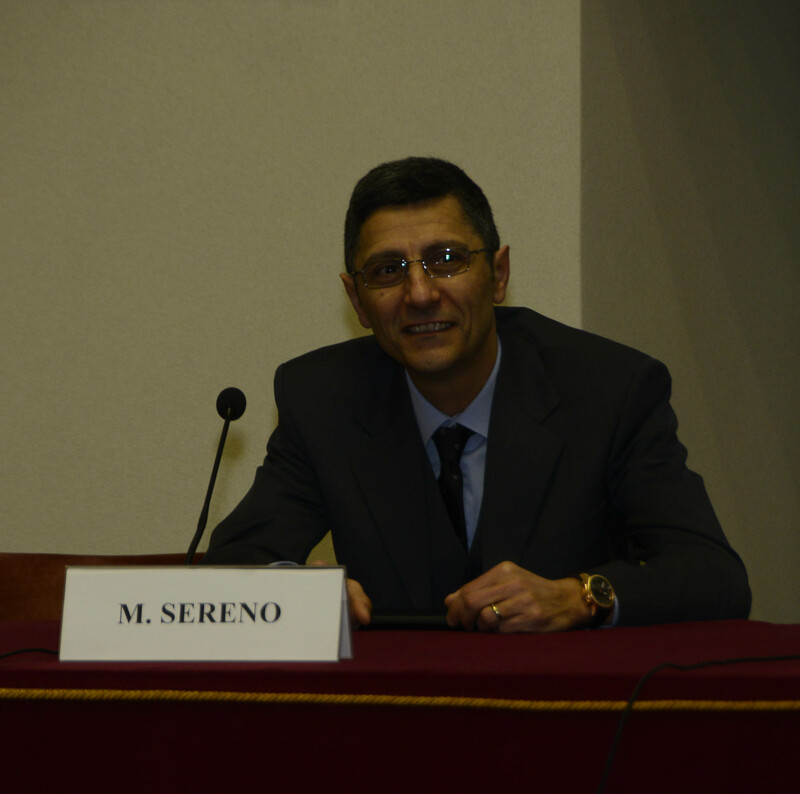 Matteo Sereno is Full Professor at Computer Science Department of University of Torino. Stochastic Petri nets, Queueing Networks, Product Form Solution, Computational Algorithms, Performance Evaluation of Communication Networks.